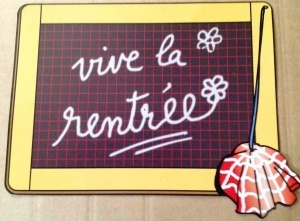 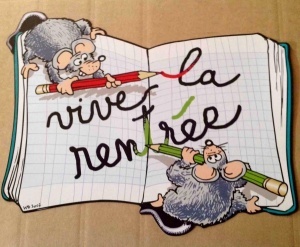 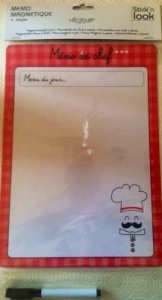 French shopping list to be ticked. 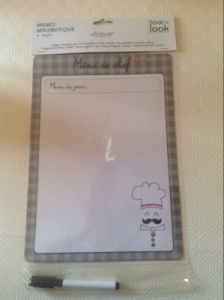 Multiple sheets. 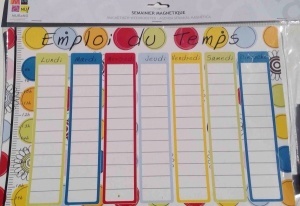 Weekly planner - Day by day timetabled. 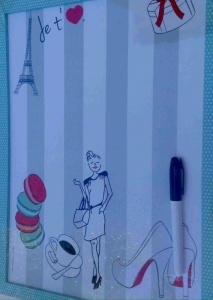 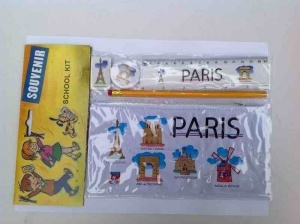 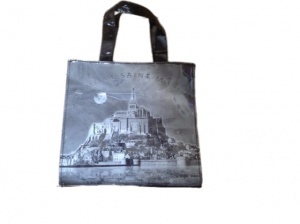 Weekly planner - Day by day - Paris themed. 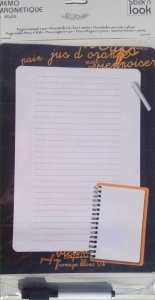 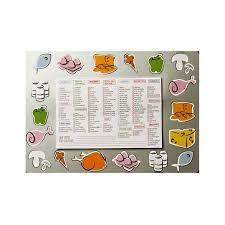 Magnetic memo which can be used for word of the day, expression of the week, shopping list. 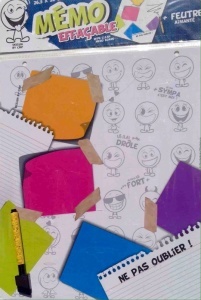 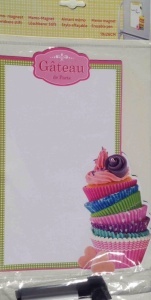 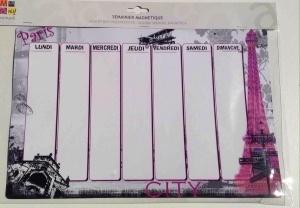 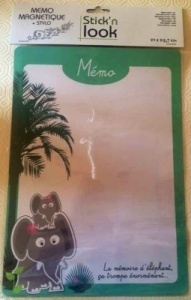 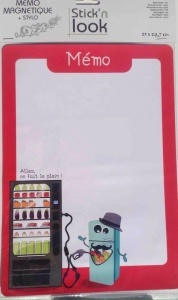 Magnetic memo "Gâteau de Paris"